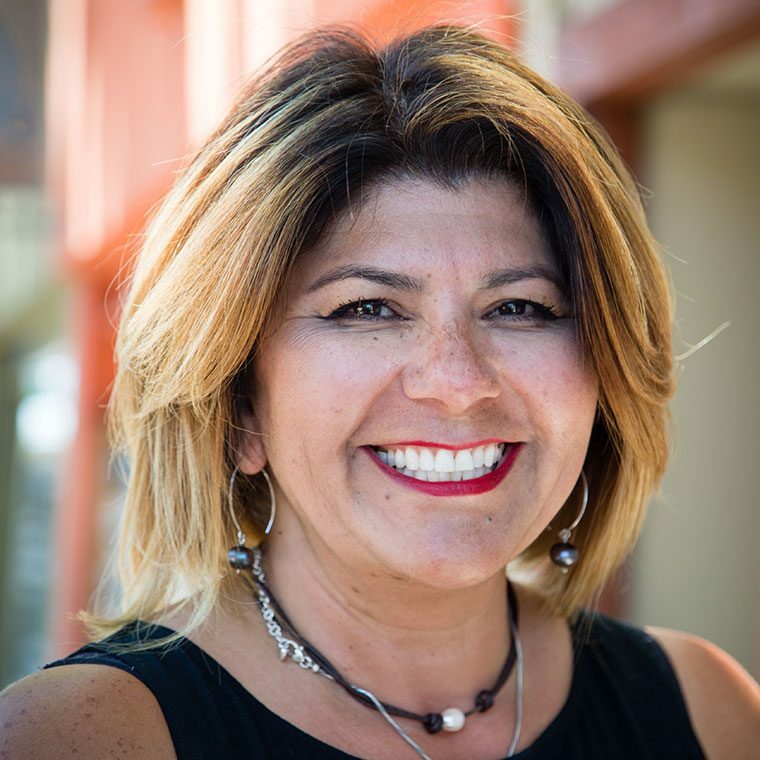 Rosa has many qualifications, including working 20 years as a stylist and over eight years as a small business owner in the heart of San Leandro. Her in-depth knowledge of the latest techniques and the spirit of continuing education has influenced not just her qualifications as a stylist, but also the direction and culture of Level 5 Salon. Rosa strives to keep herself informed of the latest styles, trends, and techniques to continue the innovative and quality skills that Level 5 Salon has long been known for. She has completed advanced technical work with Vidal Sassoon, Nicolas Academy, Aveda, Scruples and Framesi. Alongside this scope and breadth of work, Rosa is a trained specialist in thermal reconditioning (Keratin Smoothing Therapy Treatment). Along with her duties behind the chair as a stylist, Rosa strives to bring Level 5 Salon valued clientele the best in services and satisfaction. Rosa is dedicated to Level 5 Salon as a mission to bring the best stylists and most dedicated staff to a discerning and equally dedicated clientele. She enjoys traveling the warm parts of the world, hiking, and entertaining with the love of her life her husband, actively involved with their three extremely sport orientated children, and two silly happy dogs. Her availability is Tuesday, Thursday, Friday, and every other Saturday.